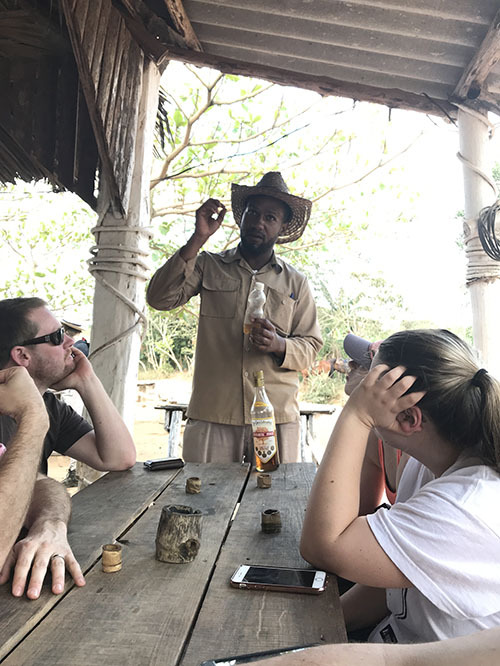 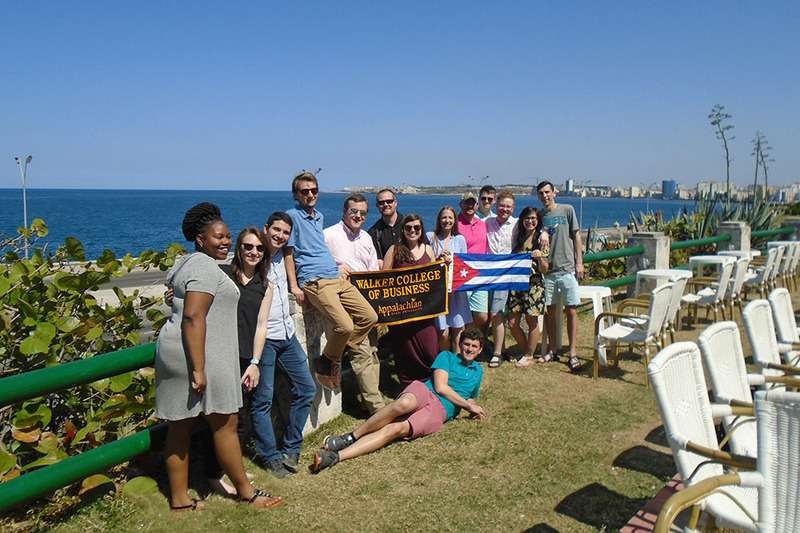 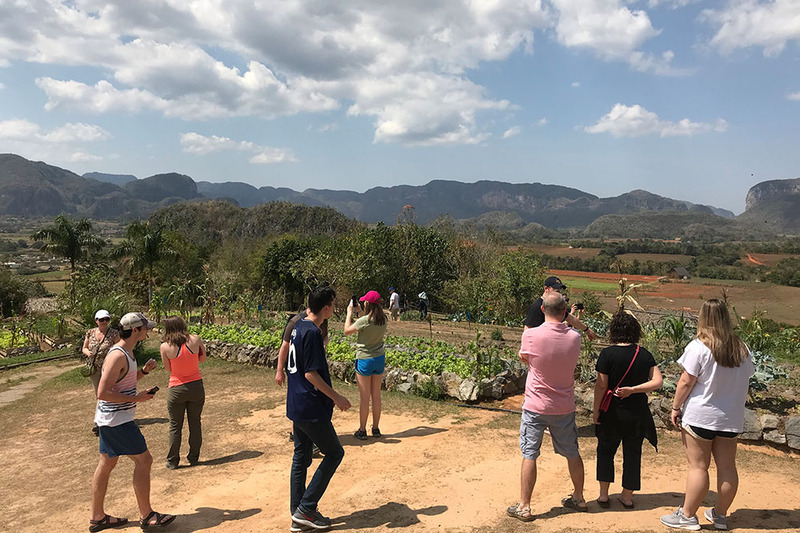 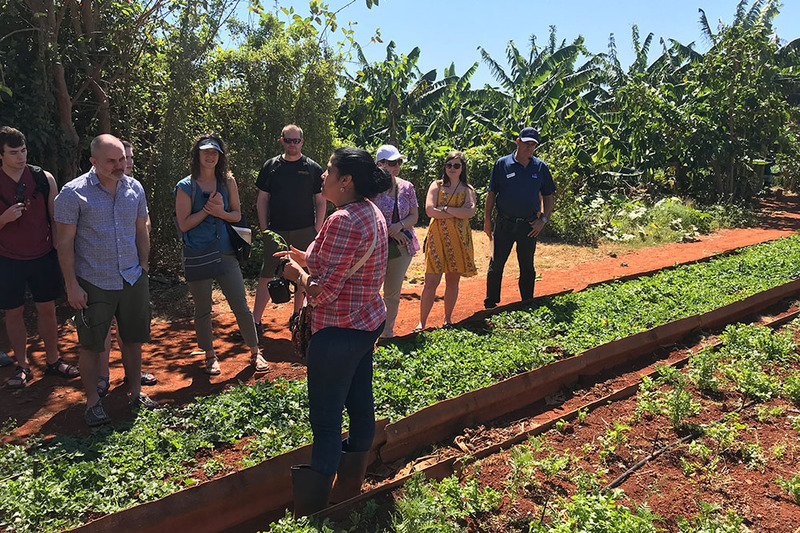 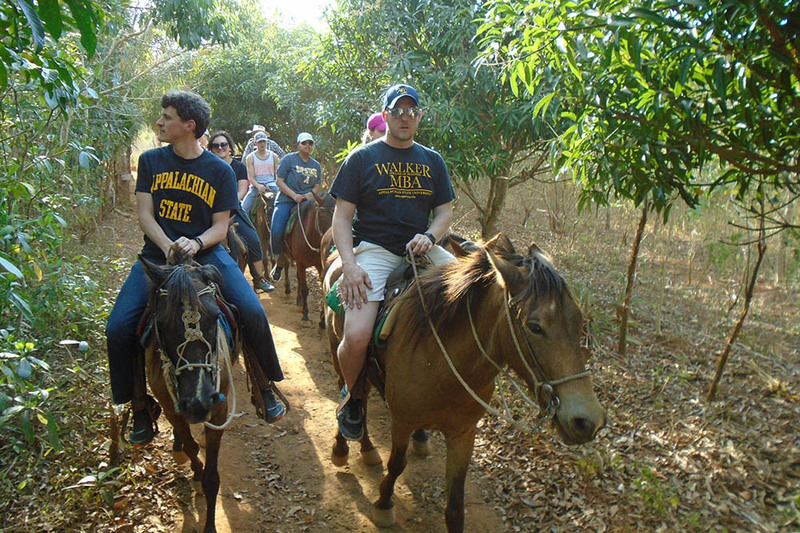 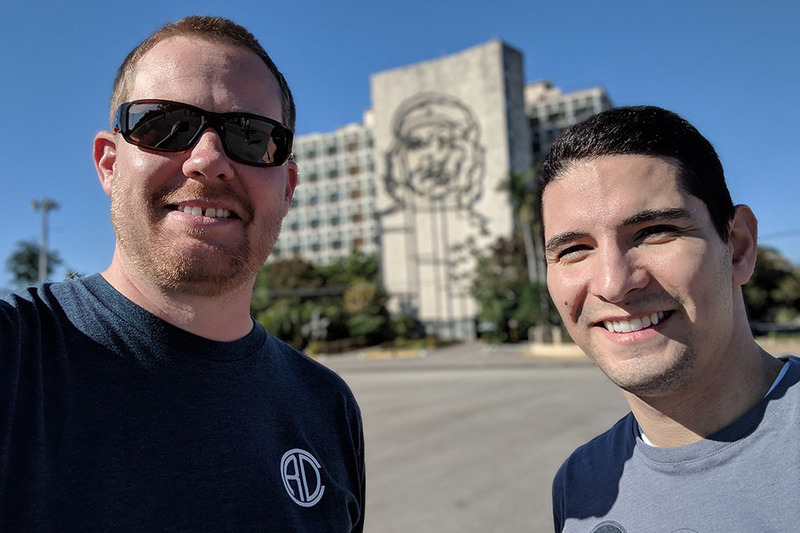 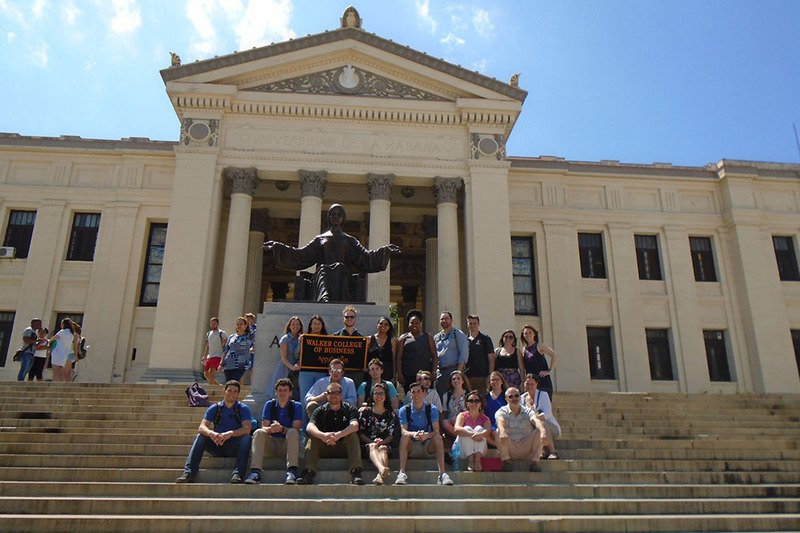 BOONE, N.C. — During spring break of March 2018, 20 Appalachian State University students and three faculty members traveled to Cuba as part of a Walker College of Business international study experience. 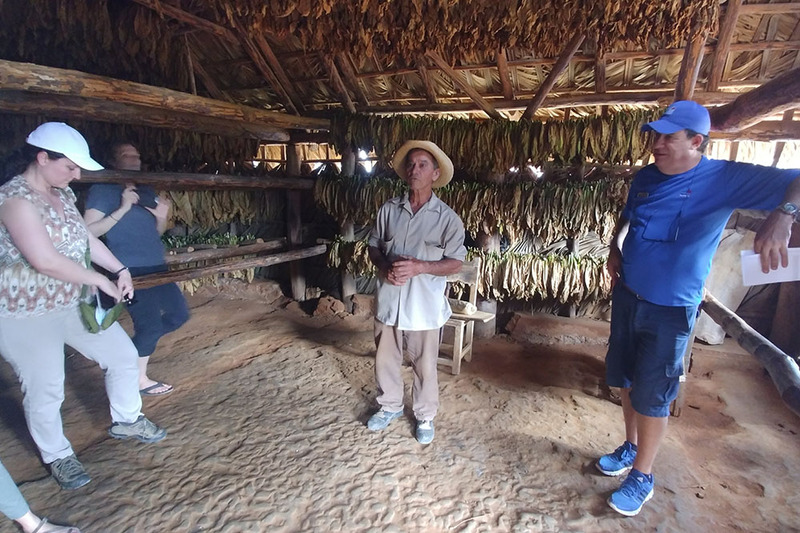 Travel along with the group and experience Cuba. 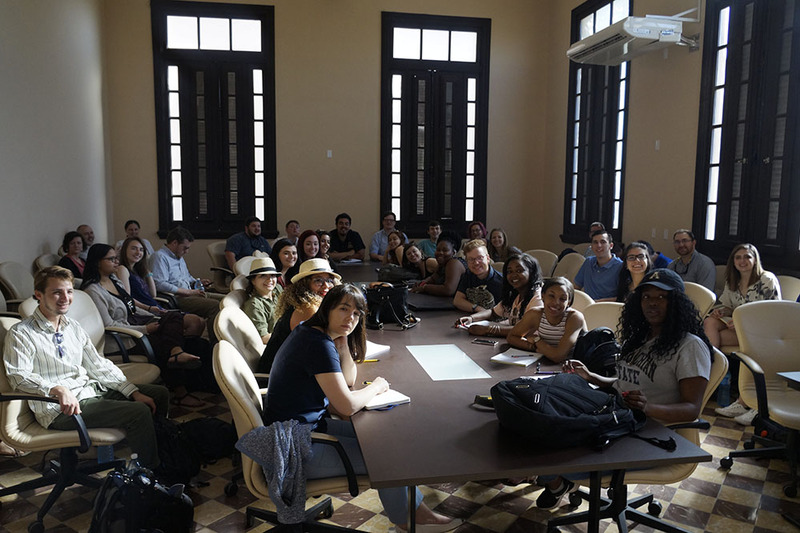 University Communications Dave Blanks leads an in-studio discussion with MBA students Chris Grulke and Ben Perez as well as Dr. Shinnar. 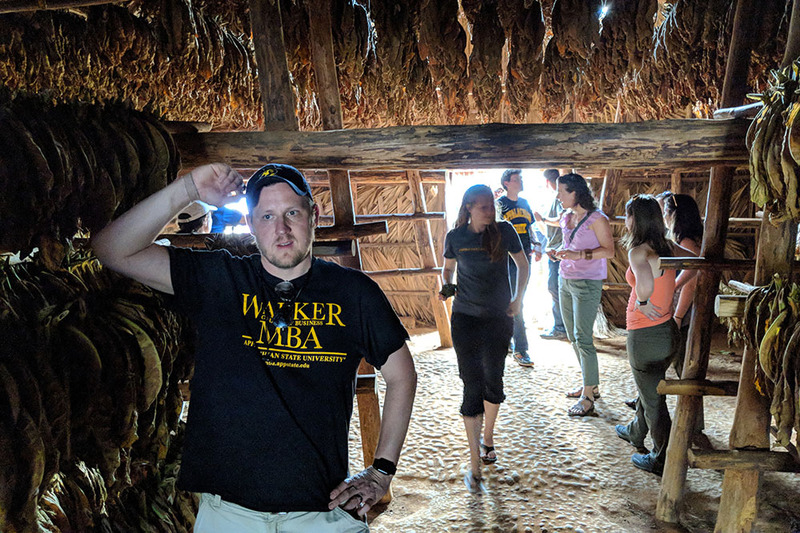 The trip fulfilled the international component of the MBA program for Perez and Grulke.